Known for its powerful digging capabilities and easy maneuverability, the Bobcat E60 mini excavator is a minimal tail swing model that offers more unrestricted movement than a conventional swing excavator. It features a large, comfortable cab and an easy-to-use LCD operating system. Featuring a potent fuel-efficient 50-horsepower engine, the E60 is capable of superior swing torque for operation on slopes. Equip Your E60 Mini Excavator with High-Quality Rubber Tracks! 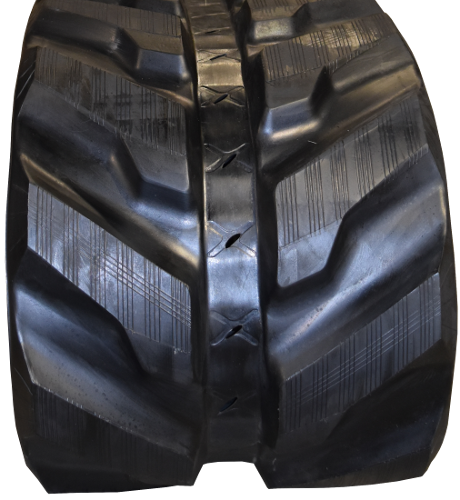 For high-quality rubber tracks that will maximize the productivity of your Bobcat E60, look no further than Monster Tires. 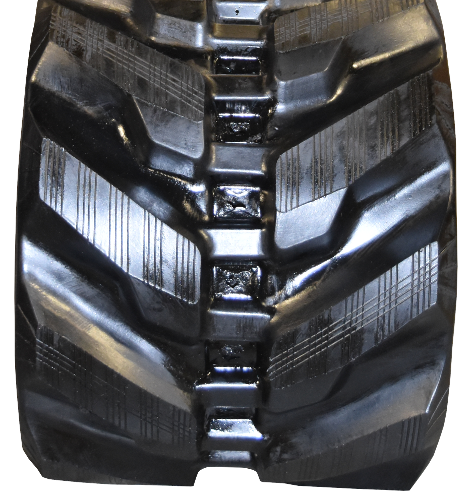 Monster Tires offers premium rubber tracks for Bobcat E60 at an affordable price. 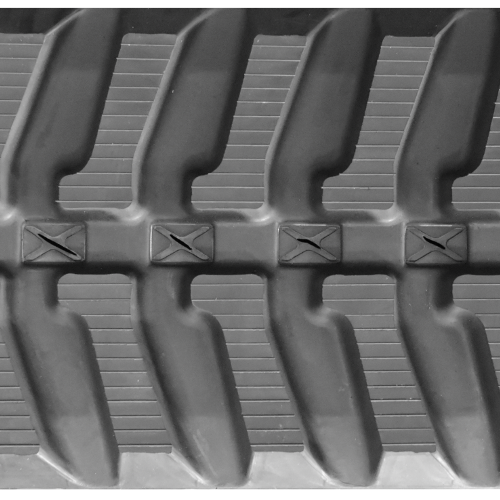 Our rubber tracks are constructed from durable rubber, made from tough rubber compounds. These tracks are cut, cracking and chunking resistant, able to perform efficiently under demanding job site conditions. For added strength and durability, each track is reinforced with a continuous steel belt, made from corrosion-resistant heat-forged steel. We offer fast shipping for your convenience and our prices are sure to fit your budget. Give us a call today!